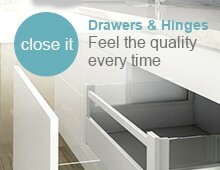 Divide your high pull out drawers with an orga-line partition wall. 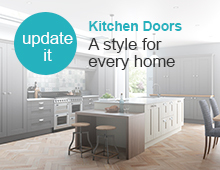 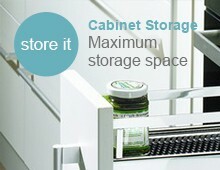 Measuring 165mm tall, these drawer partitions are ideal for keeping chopping boards, or baking trays upright. 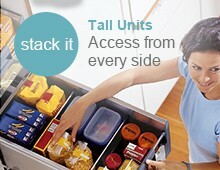 Easy access to cake tins couldn’t be simpler. 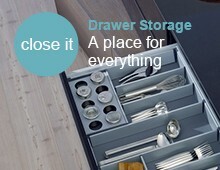 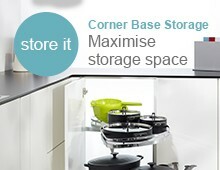 If using it on its own, the partition wall needs to be screwed to the drawer base for stability.